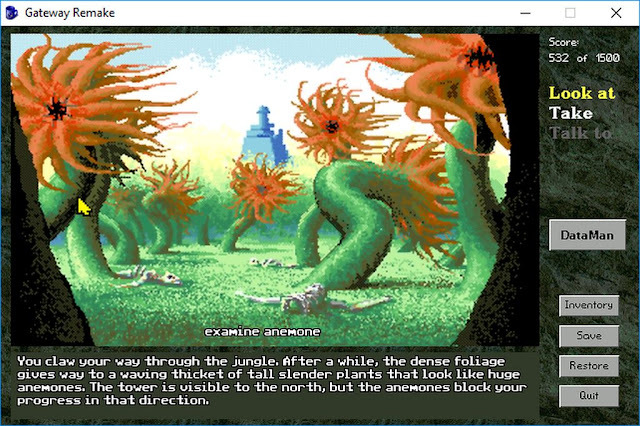 Indie Retro News has a bit of a treat for you today as the classic adventure game ' Gateway ' from Legend Entertainment, the same developers behind some of the greatest Adventure games of the 90's, Companions of Xanth, Shannara and Death Gate. 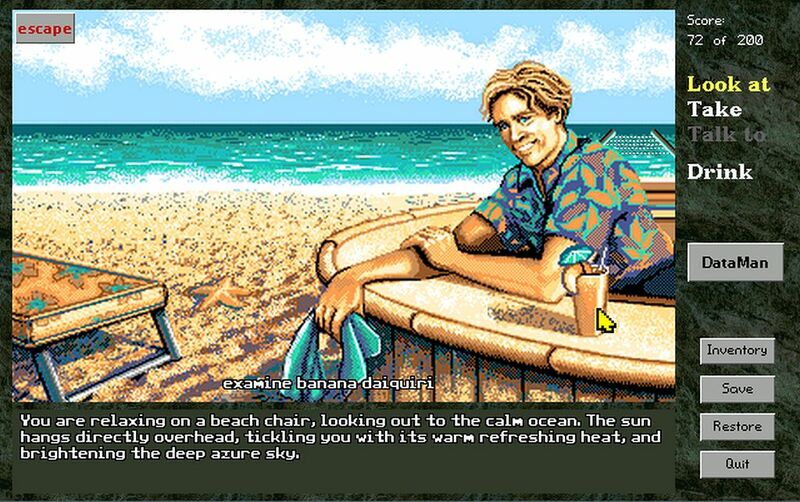 Has been remade using the Adventure Game Studio engine by HandsFree, in a visual style to that of Legend's later games. During the early part of Legend Entertainment's Adventuring, most of the games released had typed commands or words to be picked from a list to use them in the game. Which for some was a put off although the puzzles and story were still enjoyable enough to experience. This gameplay style however later changed with games such as Death Gate, and became a first person view game with interactive graphical objects, although some commands did stay such as Open, Close, Put or Look. 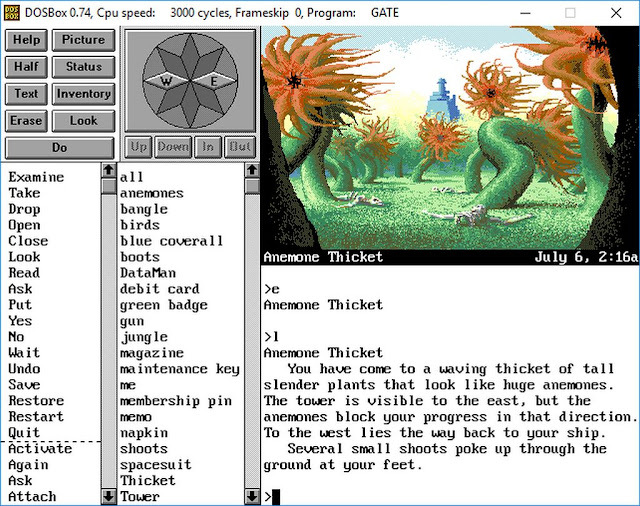 In actual fact Death Gate, Shannara and Champions of Xanth are still some of the best Adventure game's I have ever played, and now thanks to HandsFree, he has kept the core gameplay intact with Gateway, but remade it with the visual style to that of Legend's later Adventure games. Furthermore the coder has not only remade it with a point and click interface, but the game now has larger graphics, no dying (Shame), no dead ends, new sounds and new additional music.